The Internet offers consumers many options on selling, renting, or finding out how to best exchange your timeshare. Of course, excusing my biased opinion of this site, I'm happy to offer my personal opinion of the Top 10 consumer oriented timeshare web sites. "TUG" was founded in 1993 and is a recognized gathering spot for those wishing to educate themselves about, and to discuss timeshare. 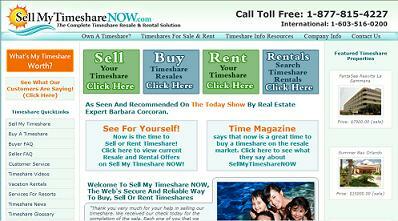 Published for over 15 years, TimeSharing Today is undoubtedly worth every penny of its $18 yearly subscription fee. We highly recommend that you subscribe today! Founded in 2002, Redweek.com has become a leader in helping consumers sell, rent, buy, and exchange their timeshare! My Resort Network provides a robust marketplace for buyers and sellers. An excellent site! 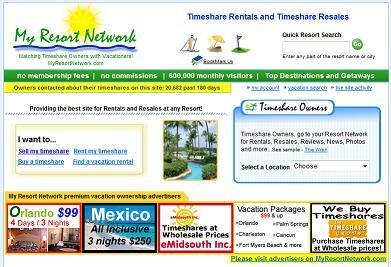 Started in 2003, SMTN has become one of the leading sites for getting timeshares sold! Although carrying a $398 price tag to advertise, they make very legitimate efforts to get their advertisers weeks sold or rented. Do a search for any timeshare phrase in the search engines, and you'll see them at the top of the results. If you're going to charge a fee, they're doing it the legitimate way! 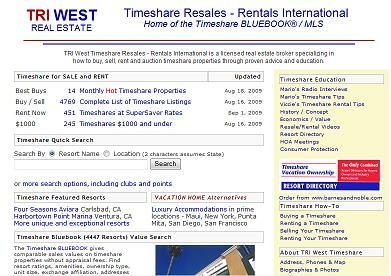 TRI-West Timeshares is one of the oldest and most respected resale brokerages. 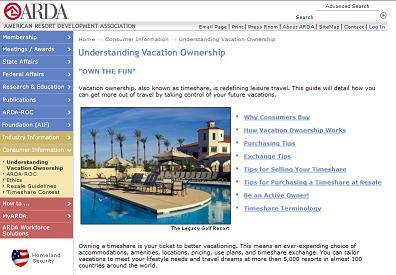 They offer numerous tips on timeshares, and their "blue book" offers values for over 4,500 different resorts! A great resource! 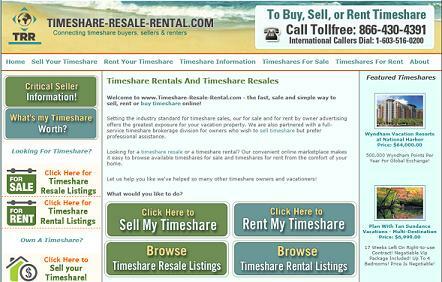 Timeshare-Resale-Rental.com is a robust site with a good inventory of for sale and for rent ads. They charge a small advertising fee, but ads never expire. Definitely worth checking out! 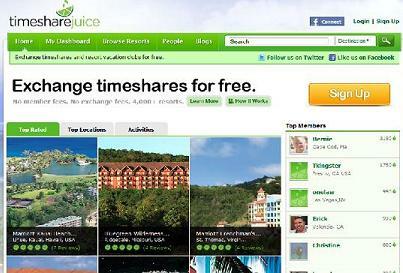 TimeshareJuice.com is the place for timeshare lovers worldwide. 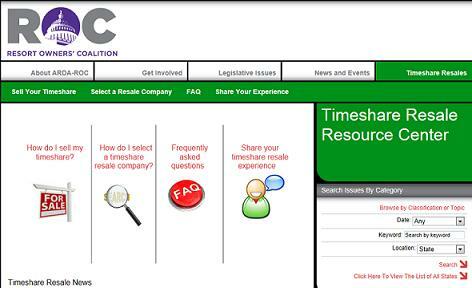 It’s created for timeshare owners by timeshare owners. Combining the concept of social networking with the world of timeshares, Timeshare Juice is the online community for timeshare owners to socially connect and exchange vacations.